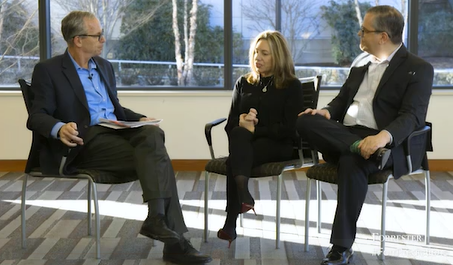 In the fourth of our sequence of digests on Forrester’s 2019 findings and forecasts looking ahead in 2019, Principal Analysts Michele Goetz and JP Gownder were in the hot seat for the AI and automation session with #Forrester CMO Chair, Victor Milligan. Asked about the current status of AI and Automation, Michele Goetz observed that AI was becoming more interesting to companies. Activity remains principally on pilots and Proof of Concepts, with the main focus on what analytics can offer. But it was the automation aspects that were identified as having the most traction because of the opportunity for business benefit outcomes. JP Gownder added that business values were starting to be seen in ‘Robotic Process Automation’ (RPA), whereby repetitive tasks get automated, freeing up people to spend time on more strategic tasks. Through automation he said, businesses can identify the seeds of opportunity in AI with connections starting to be made and APIs connected and the starting steps of value to the change in process. Victor Milligan asked how businesses were addressing the issue of (high) risk and (high) reward with AI (where machines replace people) but what were the ‘consequences’. By committing to AI, organisations would be positioned to change the way they operate, to better manage the day-to-day and oversee outputs. Then if things went awry, managers could act quickly and de-risk any aspects, whilst still looking ahead at new opportunities by virtue of having deep operational knowledge and how customers engage, plus a holistic view of the business. 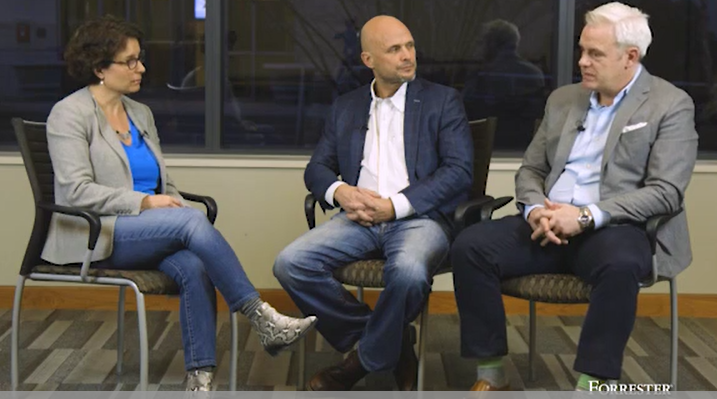 In looking at the changes on how employees work (or not) JP Gownder advised that with RPA, for legacy systems that are disconnected – automation can be a game changer. In retail shops (eg. Wallmart), robotic scanners were now deployed to look for product/shelving or price errors, so clear example in retail where robotics were driving value and adding efficiencies. Elsewhere physical robots are starting to be seen in factories working alongside humans. Victor Milligan questioned what pragmatic aspects people should think about doing or avoiding. Goetz reflected that people should think big and re-imagine their approach to business, production and what the experience looks like through a customer’s eyes – and stop testing algorithms. JP Gownder believed that there were opportunities at both ends of the business spectrum, not just driving costs down. He advocated that part of the solution lies in cleaning up shared IT operations to use automation – and secondly to make new money solving customer problems. The traditional role of operations and the new role of digital were not consistently hand-in-hand today, but Gownder said would need to blend together to create commercial success. Using automation technology could bring about greater clarity through rationalisation, but also be a means to drive profit ultimately for businesses. 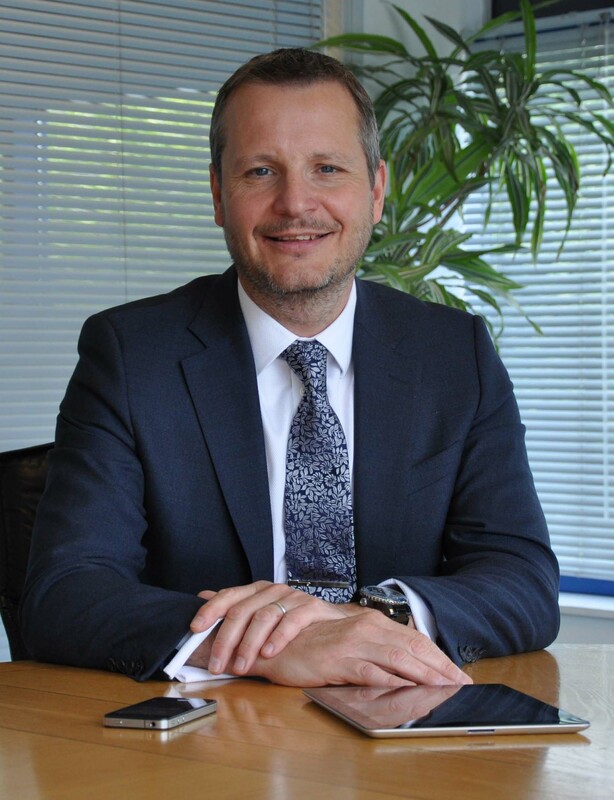 Amicus ITS Sales Director Les Keen commented: “The evolution of cloud technology with AI and automation is putting B2B and B2C organisations at a crossroads, both developmentally in tech terms as well as the commercial opportunities on the horizon in the longer term”. “Whatever the industry, the key to realising the benefits of AI and automation will be for organisations to review their business processes against existing infrastructure to understand their direct needs and priorities. Modernisation is key throughout, however looking at the processes that should be targeted to create the greatest improvements and efficiencies is a starting point”. “I would agree with Michele Goetz that introduction of AI has to start with a clear business plan to direct the vision, strategy and drivers required (technical or human resource). Re-imagining an organisation would be a highly invigorating exercise for all companies as it would free you up from thinking about how you have done things before. AI and automation are still largely in their infancy, but will mark a leap in the way a lot of organisations can and will operate and interact with people in the future”. “Having a sensitivity and regard for humans in the workplace must be a focus to ensure the humans do the intelligent and creative work to distinguish from the repetitive and mundane. Mapping this journey successfully is also greatly about the messaging within an organisation to ensure everyone understands what the advantages will bring for them, as much as any business benefit”. “For the public sector in the UK, despite a Cloud First Government directive, budgets are increasingly under pressure to maintain legacy IT estates, so ‘re-imagining’ could remain just a dream for many. However, in the short term it may well be that the greatest initial changes we see are in the clinical environment, rather than with core business IT”. A good customer experience means that the individual’s experience throughout all touchpoints matches their expectations. 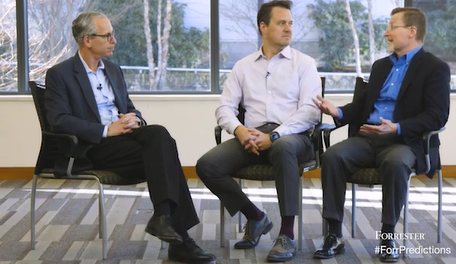 In this Forrester session chaired by CMO Victor Milligan with VP Principal Analyst James L McQuivey (middle of picture) and VP Research Director Harley Manning (right of picture), they talk about creating the best experience for customers in 2019 to get ahead of the competition. James L McQuivey (seen above) talked about how consumers are changing their behaviours and consumption patterns towards brands as well as how they choose to interact – so it’s hard for companies to keep up. However, he added, to differentiate ourselves in the market, we perhaps need to rethink our approach? Instead of dreading more changed consumer habits that we have to keep up with, that organisations (like Amicus ITS as a service provider), could view a customer’s changing behaviours as a fresh opportunity for conversation and to explore how we could help differently and deliver things better? This was set against a backdrop of consumers having massively increased their power through use of digital tools today and they demand more now – but they are also showing a willingness to be open to new experiences and new relationships with product and service providers. Perhaps reassuringly, Harley Manning (pictured above) pointed out that the majority of companies are stagnating and have not been successful in creating change. He observed that a good company will recognise that customer experience is important and something they have to do to be competitive. But a great, ‘leading’ company will take advantage to expand opportunities because they’ve already taken time to try different forms of engagement and have the ‘permission’ to go further in 2019 using yet more channels. Asked by Victor Milligan if this marked a strategic opportunity for companies, Harley Manning agreed, adding that for Boards, there was a ‘hygiene factor’ to note, as product and service companies could not afford to do poorly because this created a ‘reason’ for the customer to leave. James L McQuivey added that therefore the invitation to seek to try something anew at that point was lost. 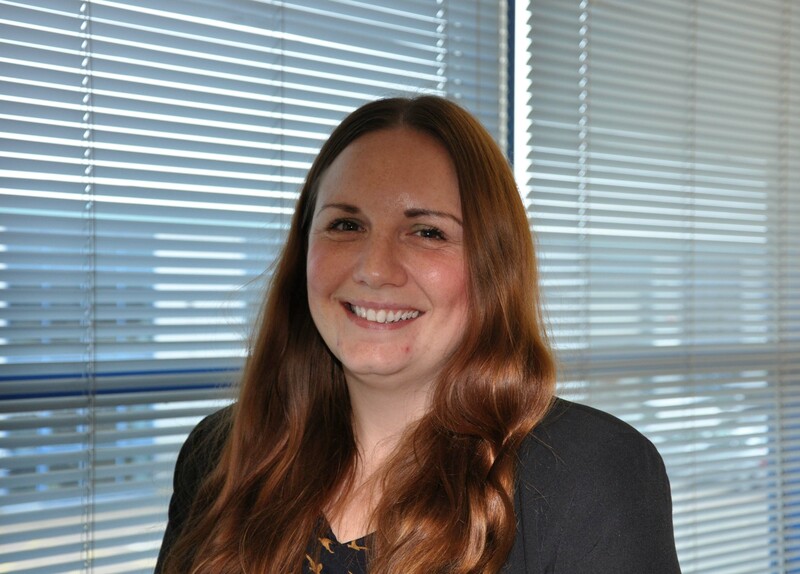 Harley Manning commented that the game changer for businesses would be those companies which recognised they may not have the best product, but could offer the best ‘experience’, as being the ones most likely to succeed going forwards. 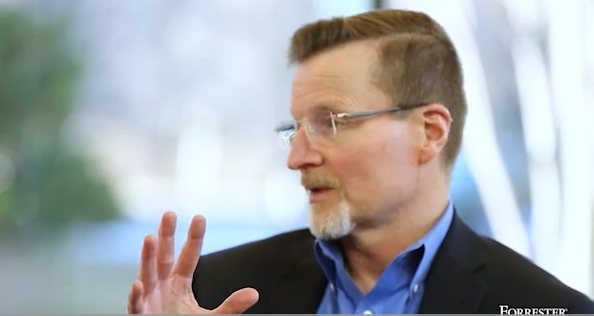 James L McQuivey added that consumers have access to more digital tools today, but choosing between opportunities (read companies), required an ‘emotional connection’ to elevate the product/service. Harley Manning believed that the companies who were already delivering a substantially good customer experience, may not actually be racing to be the best, but remain happy with a holding position. Looking beyond to 2020, the panel believed that price wars were definitely not the answer, merely a race to the bottom, with those that failed to innovate not being able to catch up. For Amicus ITS, in our B2B market as an IT Managed Service Provider, the key takeaway is that successful customer experience is not a given in any industry, it comes through hard work, regular engagement at all levels by our teams with our customers to gain the right and relevant insights from our customers that we can use internally to help us try do better each day. Not everything works perfectly first time, but what I say to my team and our wider company is that success is a journey. You have to keep working at it and refining the detail – and this is especially true of the digital age. Finding the right digital tools to match not only our organisation’s needs but also the tools that we think will delight our customers, has been a journey Amicus ITS has been undertaking through 2018 with our Ami baby chat bot – and the choices we make to take us to the next stage in 2019 could be moderate or substantial game changers for the business in the longer term. So whether through data insights, AI chatbots or machine learning, we are with Forrester in that 2019 is the perfect time to revitalize, re-energise and lead the way with a vision for freshness and vitality. We’d welcome your thoughts too if you would like to add a comment. 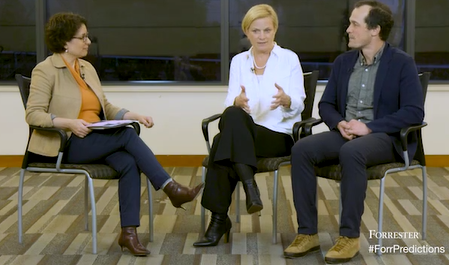 Last Wednesday saw the gathering of some of the brightest executive brains at Forrester, sharing their technology predictions for 2019 plus offering wary cautions against us taking the foot off the brake on the road to transformation. In a sequence of fast-paced topical sessions targeted at both businesses and customers, Amicus ITS will be sharing these high level digests with you in mini break-out blogs this week. 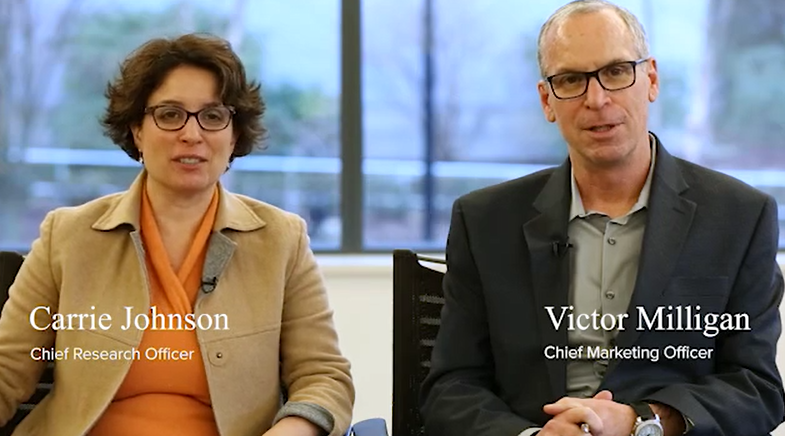 Our Forrester co-chairs for 2019 were Carrie Johnson, Chief Research Officer and Victor Milligan, Chief Marketing Officer. They started off by taking a look back at the last two years of business globally and summarised that some of the goals of businesses in the last two years technologically had been very bold but not always successful. 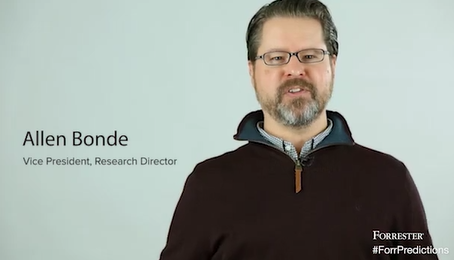 Forrester’s view for 2019 was that 2019 is the year that ‘transformation goes pragmatic’. In the first session with VP Research Directors Matthew Guarani and Keith Johnston, the Forrester duo looked at how transformation could be ‘translated’ in practical terms to yield the best results from these two perspectives. Matthew Guarini (middle of picture) commented that whilst transformation presented a great opportunity for business, many organisations are still not prepared to take full advantage of it. He suggested that focusing on the essential elements in 2019 was primary – and choosing the right time to do innovation was key. The challenge facing the Chief Marketing Officer (CMO) according to Keith Johnston (seen on right of picture) was that technology had been massively commoditised in the last two years without much differentiation as digital media matures and finds its place . For him, finding a balance was key to making decisions (ie not technology for technologies sake). With the customer experience largely flattened in 2018 (across the big brands), Johnston felt companies needed to go back to basics to ‘foundation build’ on their core values and brand in 2019 to deliver improvements after the big ‘growth and go’ directive in 2018. Chair and Chief Research Officer Carrie Johnson asked about the risk of disenfranchisement from fellow Board exec members if the recommendation appeared to be asking companies to look backwards instead of consolidating on the big changes in the last 12-18 months? Matthew Guarini agreed it carried a risk but pointed out the need for balance to be struck, employing the right focus and reasoning – and yes, with push back if needed. This, he said should be accompanied by a parallel action plan (ie. so as not to have all eggs in one basket). It needed correct development and focus to create momentum and give the marketing the best chance. Keith Johnston added that any transformation takes time and metrics are often used in increasingly tight periods to evaluate hard results. This makes it hard for the CIO to get everything moving at speed to fulfill the demand. Matthew Guarini added that the Operations side remained fundamental to achieving all these goals. However, it was the change leaders and true business partners who could make the real difference – and this would be channelled by the Head of Sales. The CMO role was ideally positioned to use the right technologies to drive the commercial directives where incremental value had been identified. Using Marketing’s abilities of communication this should deliver the collaboration at C-Level in 2019 to ensure messaging was fully shared and taken on board throughout the organisation – which reflected what the customer needed. Both felt that the technology disrupters would continue apace globally, challenging business assumptions and business models. This was a good thing though and we should not be distrustful, as these creative business thinkers would continue to bring new technology, talent and ideas to the marketplace. Whilst much of this is targeted at the big brands, retailers and B2C markets, from our B2B perspective these are still resonant takeaways. It binds together good forward thinking and the need for pragmatism and planning. 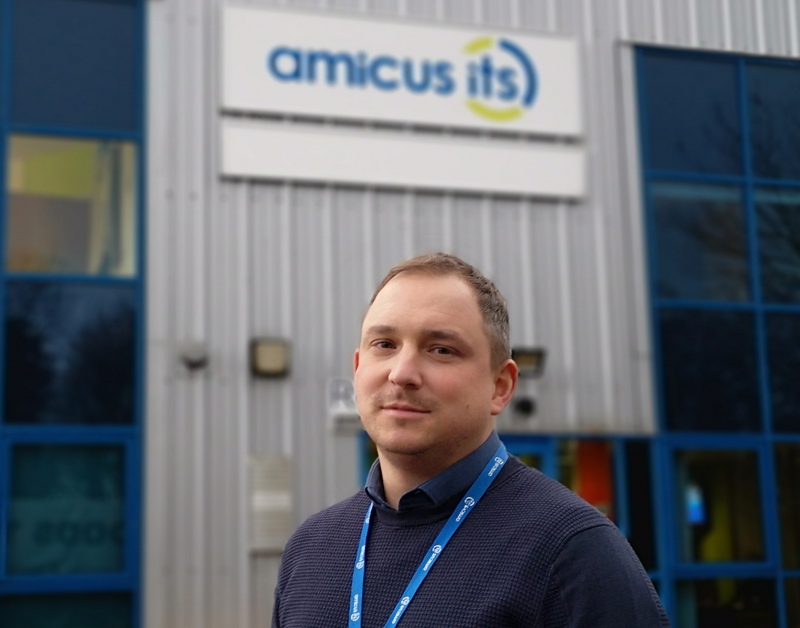 For Amicus ITS, 2019 is about continuing to drive our business forwards, keeping our eyes on the horizon seeking out new technologies that we believe could create transformative opportunities for our customer base. The difference between an MSP doing this versus a reseller is that we have the whole customer’s IT estate in front of us. This makes us their trusted partner and safe pair of hands to offer guidance and deliver the right transformation programme that offers least risks on their journey. Happy Data Privacy Day 2019! It’s Data Privacy Day (@StaySafeOnline) and the National Cyber Security Alliance celebrates this with its annual symposium in San Francisco today. 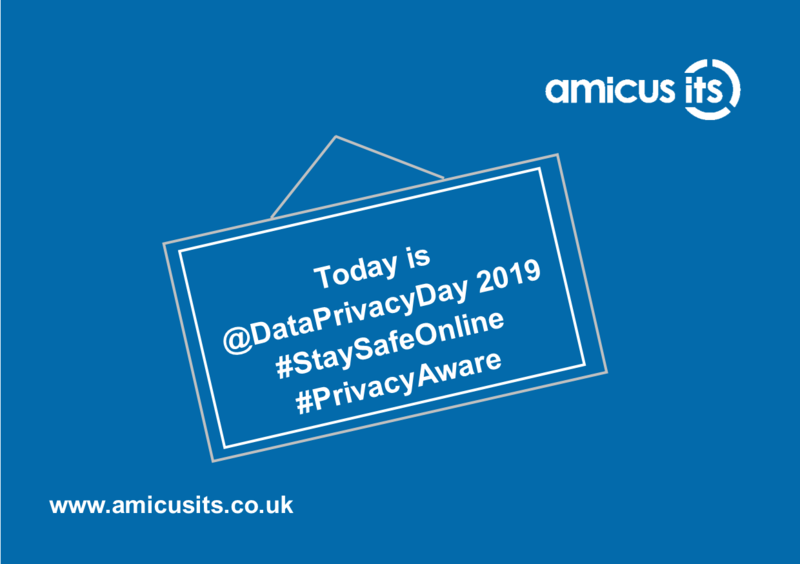 It marks an opportunity to raise awareness and remind organisations about the importance of safeguarding data, respecting the privacy of individuals, enabling trust and encouraging a culture of cyber security. Last week, IBM’s CEO Ginni Rometty speaking from Davos in Switzerland at the World Economic Forum, commented that one of the biggest issues for every government right now is privacy of consumer data but that a barrage of regulations could destroy the digital economy. “Every government is itching to regulate, and the risk we all have is that there’s a great overreaction. The casualty is the whole digital economy. We have to protect consumer privacy with precision regulation: consent, opt out, ability to delete”. Rometty added that privacy is sacrosanct. 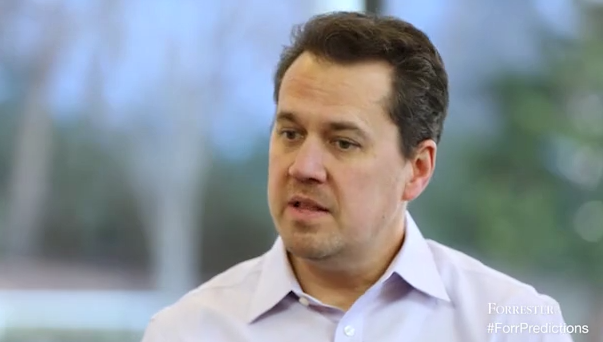 “We (IBM) exist because clients trust us with data. So I think every company now has to do that, when everyone’s looking to benefit from it. If you’re gonna benefit from it, you have to live by those rules,” she said. Any organisation wishing to discuss data protection issues in confidence can contact the Amicus ITS sales team by calling + 44 2380 429429. Author Les KeenPosted on January 28, 2019 January 28, 2019 Categories MSP, SecurityTags Data Protection Day, DPD, Ginni Rometty, ibm, National Cyber Security Alliance, Stay Safe OnlineLeave a comment on Happy Data Privacy Day 2019! 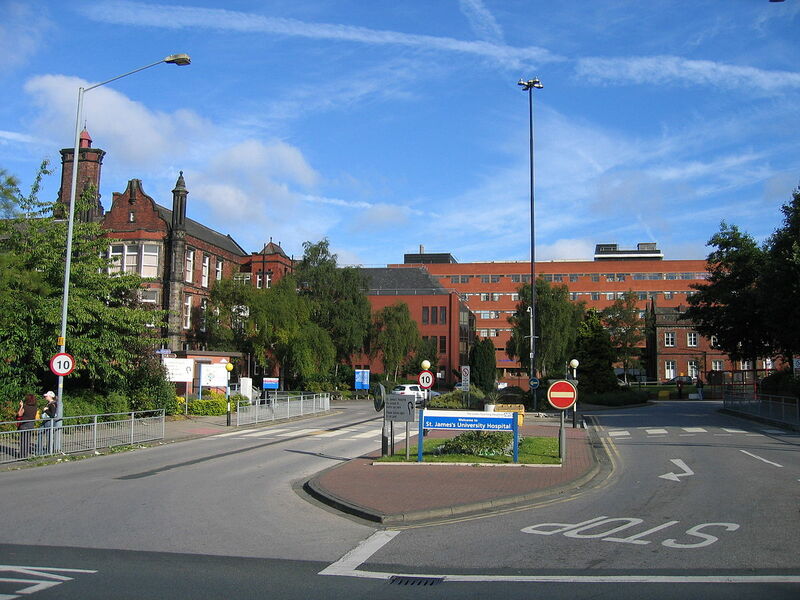 NHS Digital have announced the launch this week of the first fully integrated GP Electronic Patient Records system to go live in the City of Leeds. Leeds is the second largest city in England with a population approaching 785,000 so a decent test for working practice results. 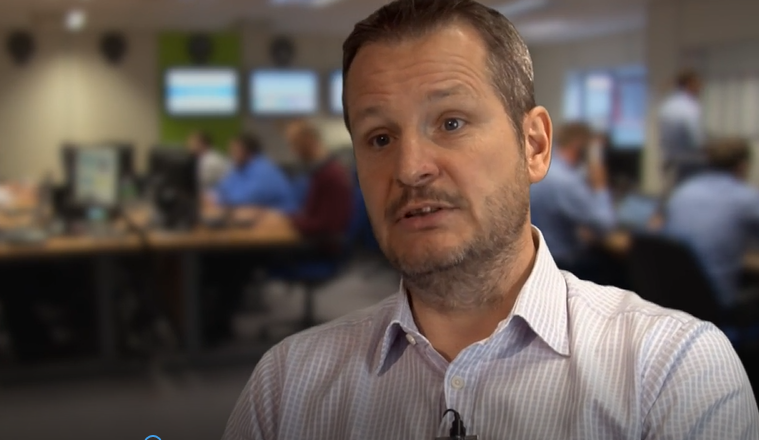 This digital transformation has been facilitated by the NHS GP Connect programme service which works with various GP clinical system providers to develop Application Programming Interfaces (APIs) to make data from clinical systems available in standard form, so that it can be used across different systems. In the case of Leeds, TPP (SystmOne) joined forces with EMIS Health to create this vital, secure backlink to GP practices. The new system unlocks the digital records of all patients across the City to hospital clinicians, connecting primary and secondary care providers 24×7. It will enable authorised clinical staff to view GP records digitally and have source GP patient information to hand to better inform their care of patients. The move reduces the burden on GP practices having to share information via traditional unsecured routes like fax. This is the first in a sea change of healthcare updates for the City, as plans are made to add more benefits in 2019. These include secure access to structured medications (to optimise use of medicines), provision of allergies information, a more efficient appointment management system between practices and the integration of social care and mental health care records. Dr John Parry, Clinical Director at TPP said; “This is a very important step to ensuring that patients benefit from having their medical records available for those caring for them , wherever they are receiving care”. This marks a significant chapter for the NHS in contrast to the dismal days of NPfIT (National Programme for IT ), the NHS IT programme started in 2002 and scrapped after 9 years by the then coalition government and a public bill of £10 billion. The journey to transformation in the NHS deploying Electronic Patient Records (EPR) has been slow and painful, but now with a number of vendors rolling out EPR services across the country (including: Cerner, Epic, Emis, Rose, eCare, Intersystems and System C), the pace is quickening for standardised data platforms to make an integrated healthcare service a reality rather than a dream.